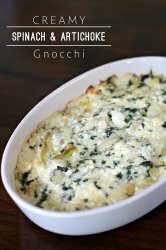 Turn your traditional spinach and artichoke dip into an easy dinner bake with gnocchi. 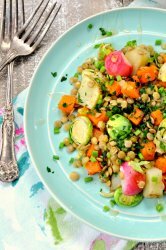 This salad is packed with delicious vegetables like Brussels sprouts, butternut squash, potatoes, and radishes. They are all tossed, along with lentils, in a delicious Dijon mustard vinaigrette and then drizzled with Alessi Dijon Balsamic Reduction. 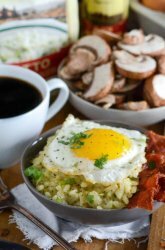 Kick off brunch with a 30 minute savory bowl filled with creamy broccolini and mushroom risotto, crispy bacon and a sunny side up egg. French Onion Soup is considered a popular and refined dish. 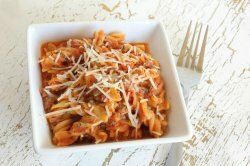 And now, it's easier than ever to make right in your own kitchen! This garlic bread is easy to make and the perfect addition to any Italian meal! This recipe for hearts of palm offers a simple dressing to spruce up a normal hearts of palm salad. This delicious salad is perfect for any summer get together or for a refreshing weekend lunch. Try Colorful Jasmine Rice tonight for a unique and delicious rice dish.